This poem by Ann Bryant is an amazing exploration of words and the 'sounds' they make. A rhythmical poem and a thrilling succession of percussive sounds. 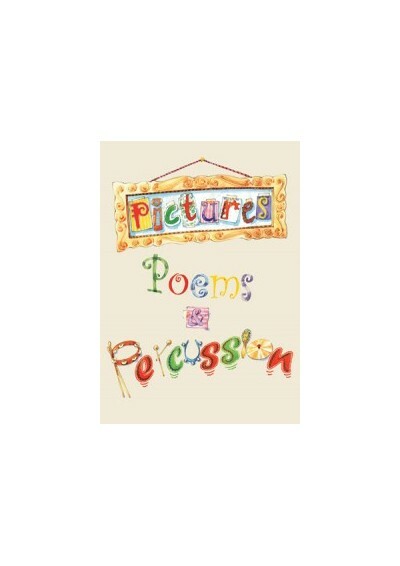 Written with scope to be used with percussion, and visually stimulating pictures, this piece of work gives you plenty of opportunities for music-making.